Looking for Some Cool St Patricks Day Drinks Recipes? If you’re going to throw a St Patrick’s Day party this year, you’re going to need some St Patricks Day drinks for the occasion. What is St Patricks Day? It’s an Irish cultural and religious holiday celebrated around the world each year on March 17. St Patty’s Day celebrations commonly include parades, copious amounts of liquor and food as well as the wearing of shamrocks and other green attire. 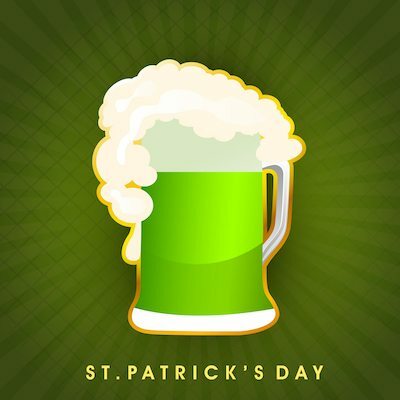 Since St Patricks Day is an Irish holiday, the drinks you serve for your Paddy’s Day party must either be Irish or green. 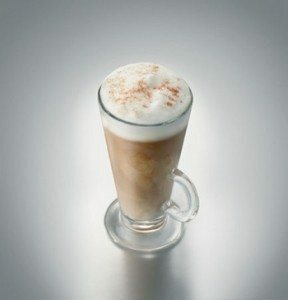 Rim a specialty coffee glass with sugar and then add the Irish cream and whiskey to the glass with the rest of the packet of sugar. Fill to about a finger length from the rim and top with whipped cream (in a circular, building motion if from a can). Garnish with a cherry. Pour the Irish cream and whiskey into a shot glass. Drop the shot glass into the (settled) glass of Guinness. Chug. Shake on ice and strain into shot glass. Pour the melon liqueur into the shot glass and layer the Irish cream on top. Pour the crème de menthe into a shot glass and then layer the Irish cream on top and then the Grand Marnier gets layered on top of the Irish cream (creating 3 separate layers representing the green, white and orange of the Irish flag). There you have it – all the St Patricks Day drinks you’ll need to make this year’s St Paddy’s Day party the best one ever! Common specials to run on St Patty’s Day at your bar are discounted prices on all Irish products as well as adding some of the above shooters to the evening’s drink menu. Other than that, go ahead and get creative. If you own / run a martini or lounge bar, get out the melon liqueur and green creme de menthe and start creating some green martinis and cocktails. Q: Why don’t you iron a 4-leaf clover? A: Because you don’t want to press your luck! A: Too many people drinking and not enough toilets. And if you haven’t already checked them out, do head over to our St Patty’s Day Trivia page as well as our St Patricks Day Activities & Promotions page.